King & King Ranch is a 4th generation avocado and citrus farm in Fillmore,Ventura County, California. 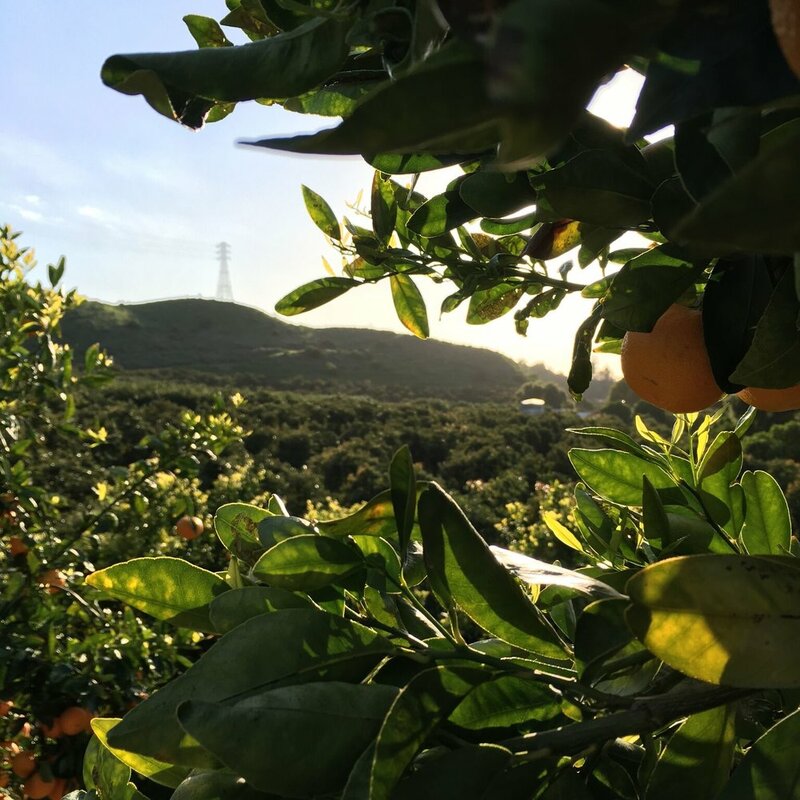 In 1913, Chalmers and Elizabeth King purchased a small piece of agricultural land in the Santa Clara valley. To this day King and King Ranch is run by 3rd & 4th generation Kings. 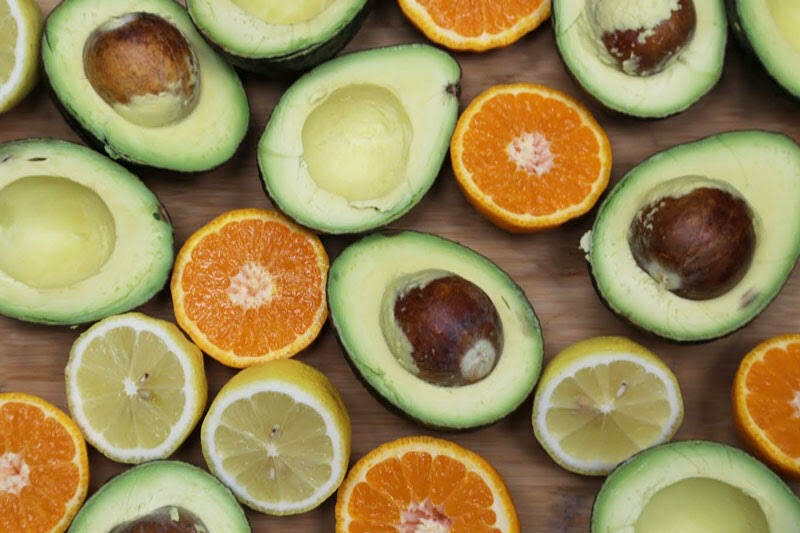 Today, 8 varieties of avocados, over 20 varieties of citrus, plus pomegranates, persimmons, plums, herbs, and loads of other rare and exotic culinary delights are grown! King family farmers have long been devoted to serving as stewards of the land, mindful that growing food serves not only immediate needs but is also a legacy to sustain future generations. In support of our stewardship goal, various unique conservation efforts are underway at the ranch, including large scale mulching, seeding for erosion & weed control, clearing fire breaks, creating wildlife habitat, installing raptor poles & owl boxes, and exploring permaculture practices - all contributing to a more sustainable ecosystem. We generally don’t have any avocados in Sept/Oct, but the Bacons and Zutanos start getting ready again in November. Thin skinned and lighter in oil content than Hass or Bacons, Zutanos are an excellent avocado for everyday use from sandwiches to smoothies. Sweet red gems of the fall, and delicious in salads, desserts, or juiced, pomegranates shine. We each have our favorite way to utilize these delightful fruits. Some folks like to bake cookies or bread with them, some dry them into hoshigaki, and some simply freeze them and eat them like sorbet.